Mermin J. 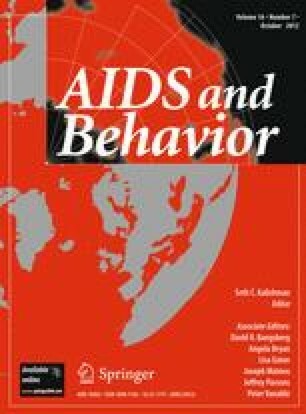 The science and practice of HIV prevention in the United States. In: 18th conference on retroviruses and opportunistic infections, Boston, 2011, 27 Feb–2 Mar. Paper #19. http://retroconference.org/2011/Abstracts/42633.htm. Accessed 16 Mar 2012. Fenton K, Mermin J, Centers for Disease Control and Prevention. eHAP Direct. 2011. http://www.cdc.gov/hiv/ehap/resources/direct/05132011/discordant.htm. Accessed 16 Mar 2012. Centers for Disease Control and Prevention. High impact HIV prevention: CDC’s approach to reducing HIV infections in the United States. 2011. http://www.cdc.gov/hiv/strategy/dhap/pdf/nhas_booklet.pdf. Accessed 16 Mar 2012.